The AMP Research BedXTender HD Moto uses a slant-back design that lets you haul even more. 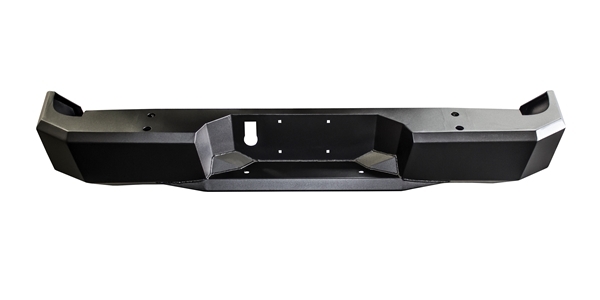 Gives smaller pickups the extra enclosed space needed to secure full-size motorcycles, bikes or any extra-long cargo that you need to haul with the tailgate open. 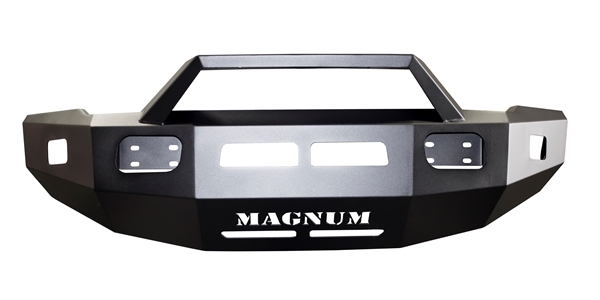 Capable of flipping forward to keep your smaller cargo safe and organized in the truck bed. BedXTender HD Moto is made in the USA and backed by a 3-year/36,000-mile warranty. 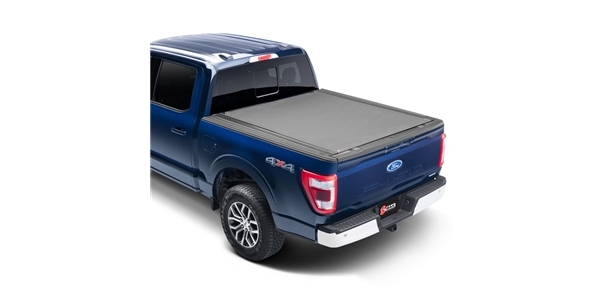 • Provides an extra 2 feet of bed space with your tailgate dropped down. • Rounded rectangular 6063 T6 aluminum tubes. • Torque resistant clam-shell design composite uprights. • Easy assemble and installation. The AMP Research BedXTender HD Moto Uses a Slant-Back Design That Lets You Haul Even More. Gives smaller pickups the extra enclosed space needed to secure full-size motorcycles, bikes or any extra-long cargo that you need to haul with the tailgate open. From hay bales to Hondas, it's there when you need it. And when you don't, it flips forward to keep your smaller cargo safe and organized in the truck bed. BedXTender HD Moto is made in the USA and backed by a 3-year/36,000-mile warranty.